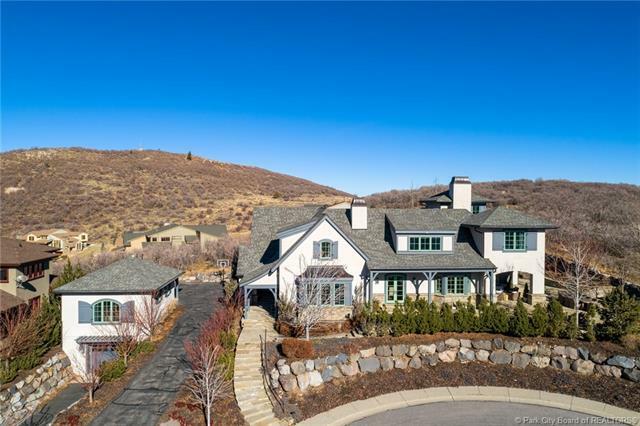 Short Description: 6 Bedrooms, 8 Bathrooms Total, 9085 Square Feet (aprox), 0.520 Acres. 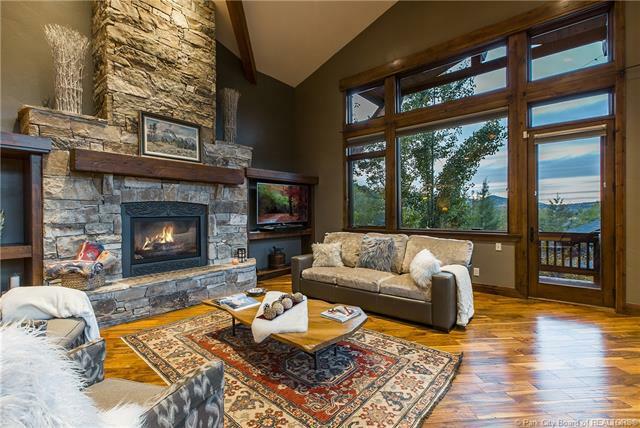 Short Description: 5 Bedrooms, 5 Bathrooms Total, 6173 Square Feet (aprox), 2.030 Acres. 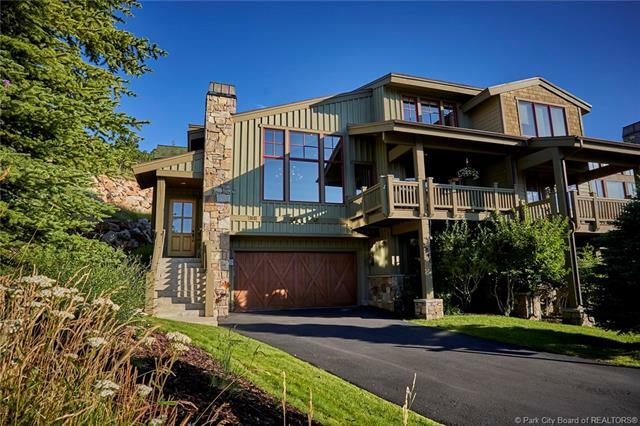 Short Description: 4 Bedrooms, 7 Bathrooms Total, 5940 Square Feet (aprox), 0.380 Acres. Short Description: 0 Bedrooms, 0 Bathrooms Total, 0 Square Feet (aprox), 0.160 Acres. 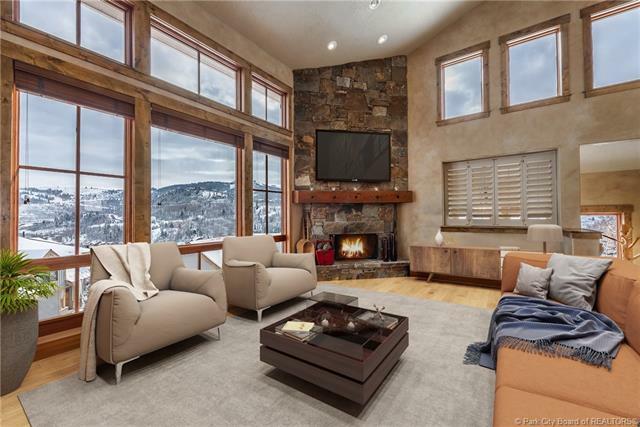 Short Description: 5 Bedrooms, 6 Bathrooms Total, 6794 Square Feet (aprox), 0.320 Acres. 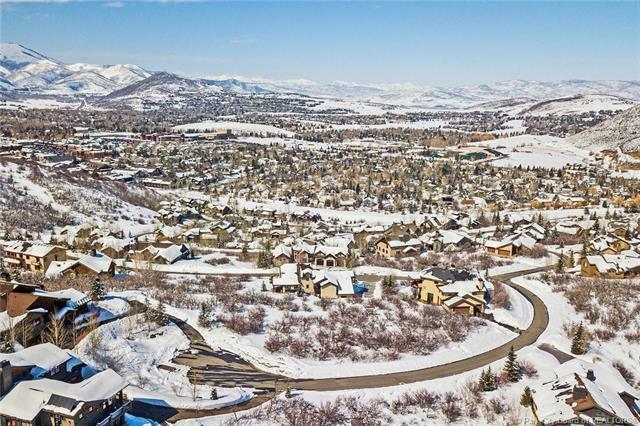 Great opportunity in the heart of Park City. 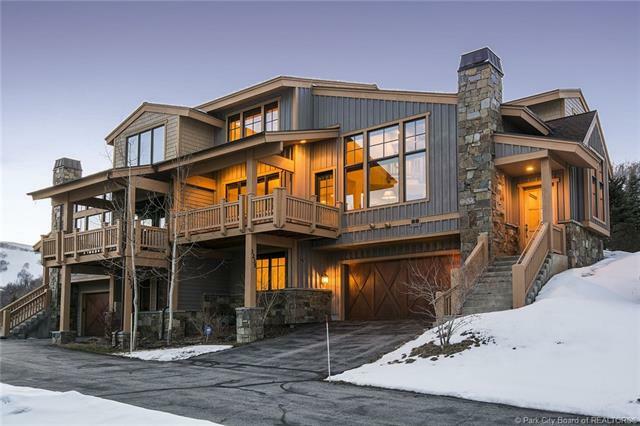 Short Description: 6 Bedrooms, 7 Bathrooms Total, 5936 Square Feet (aprox), 0.389 Acres. 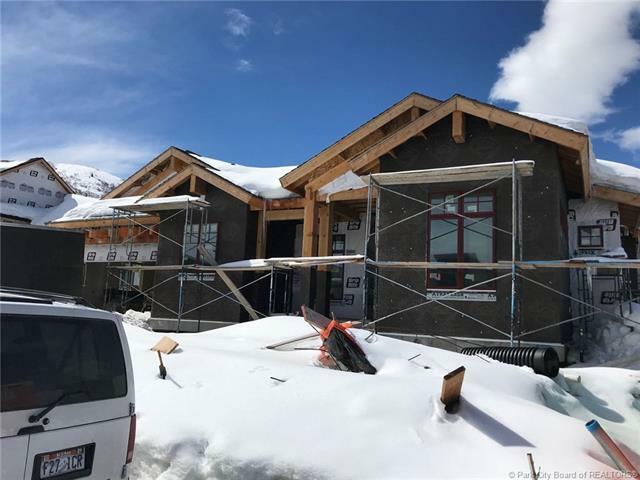 2018 Park City Parade Model home! 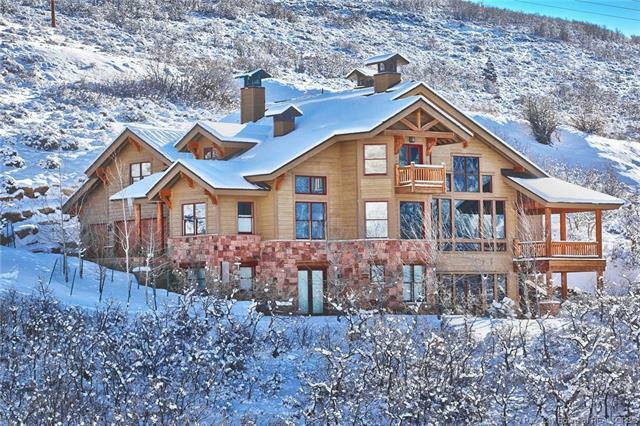 Short Description: 5 Bedrooms, 7 Bathrooms Total, 5033 Square Feet (aprox), 0.240 Acres. 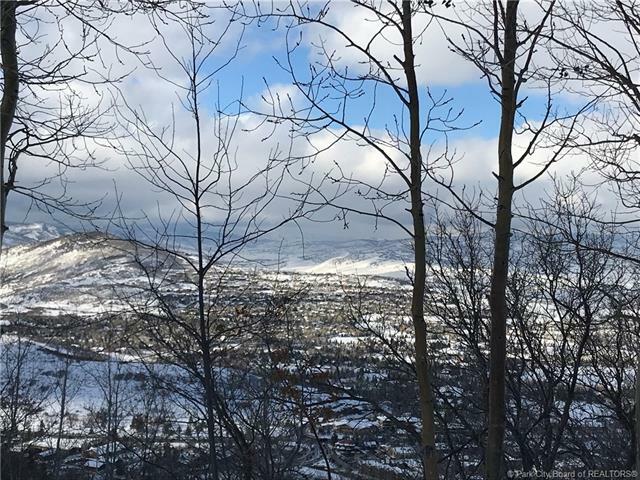 Turn-Key April Mountain Townhome with Stunning Ski Run Views! 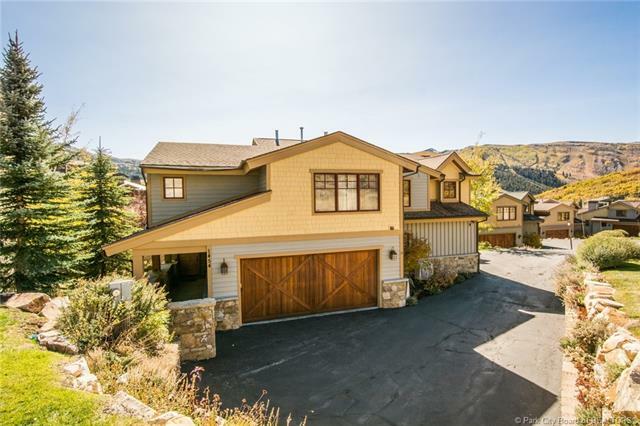 Short Description: 4 Bedrooms, 4 Bathrooms Total, 2855 Square Feet (aprox), 0.000 Acres. Short Description: 4 Bedrooms, 6 Bathrooms Total, 6125 Square Feet (aprox), 0.240 Acres. Privacy, Open Space, and Million Dollar Views! Short Description: 4 Bedrooms, 4 Bathrooms Total, 2917 Square Feet (aprox), 0.000 Acres. 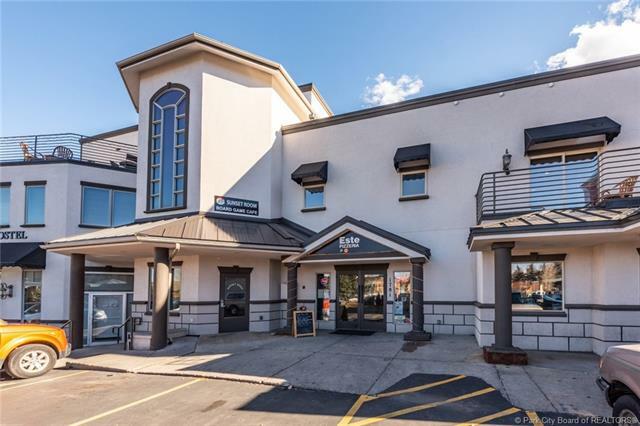 Amazing home in an amazing community! 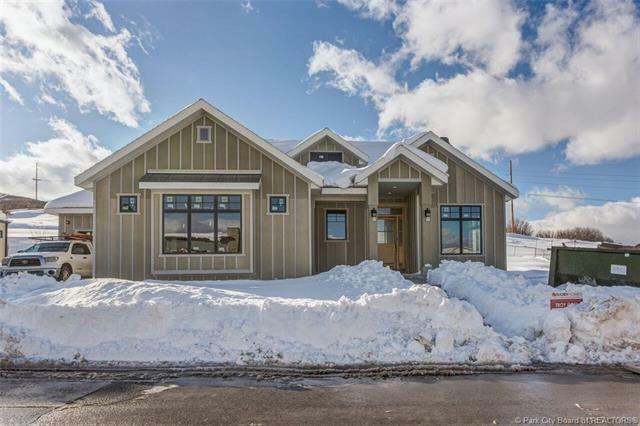 Brand new custom home includes all the upgrades!! Short Description: 4 Bedrooms, 5 Bathrooms Total, 5934 Square Feet (aprox), 0.240 Acres. 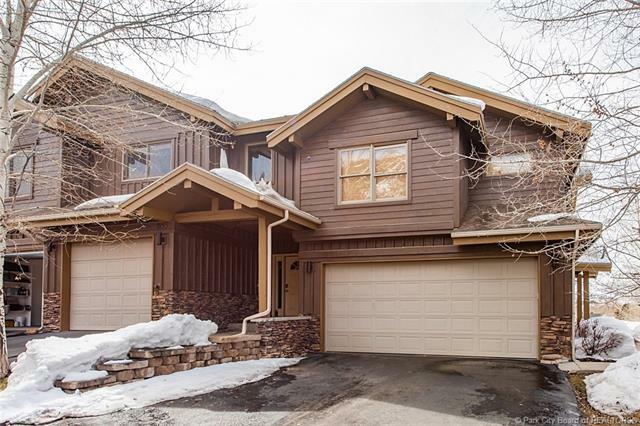 Short Description: 4 Bedrooms, 4 Bathrooms Total, 2859 Square Feet (aprox), 0.000 Acres. Short Description: 4 Bedrooms, 4 Bathrooms Total, 2925 Square Feet (aprox), 0.000 Acres. Short Description: 0 Bedrooms, 0 Bathrooms Total, 0 Square Feet (aprox), 0.811 Acres. 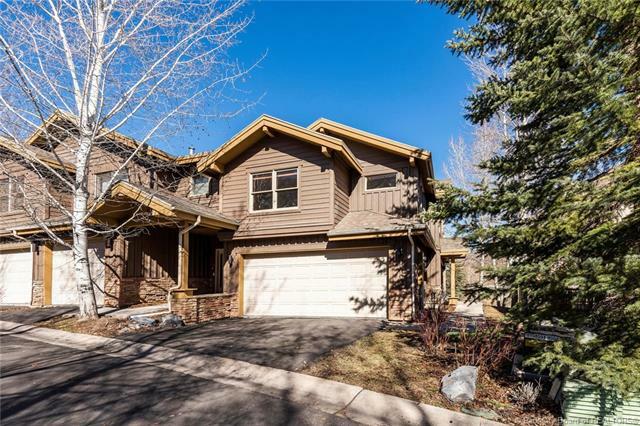 Short Description: 3 Bedrooms, 4 Bathrooms Total, 2504 Square Feet (aprox), 0.000 Acres. Short Description: 3 Bedrooms, 4 Bathrooms Total, 2500 Square Feet (aprox), 0.000 Acres. Short Description: 0 Bedrooms, 0 Bathrooms Total, 0 Square Feet (aprox), 0.350 Acres. 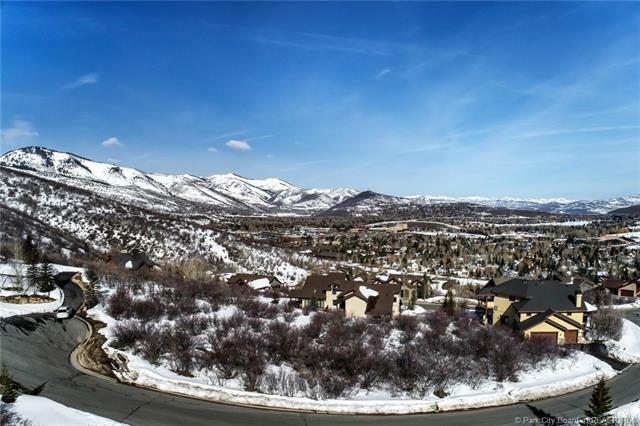 Superb Chatham Hills Homesite with Views! Short Description: 0 Bedrooms, 0 Bathrooms Total, 0 Square Feet (aprox), 0.320 Acres.